Single Family 3BD/1 BA with large deck! - This single-family home is located on a quiet side street in the valley. Kitchen has newer appliances to include dishwasher, micro-range hood, stove & refrig. Beautiful 3 bedroom home in the hills above the ice fog for rent! Pets OK! - This lovely barn styled home in the hills is located right off of Murphy Dome Rd, and has an amazing view all year round! Did you know that the United States purchased Alaska from Russia in 1867? They paid about 7.2 million, at that time this money was a lot. After its purchase, Alaska became the 49th state in United States and today is often called the land of the midnight sun because at certain times of the year the sun will rise at midnight! Alaska borders the Canadian province of British Columbia and the Canadian territory known as the Yukon in addition to the famous Bering Strait known for its deep-water fishing. The state of Alaska is bordered by 2 oceans, the Arctic Ocean and the Pacific Ocean. The state of Alaska is the largest state in terms of the area covered and among the least populated states which is understandable given the rugged terrain and isolation from the mainland United States. Alaska is known for fishing, oil, the armed forces and tourism. Alaska has 3 major cities which include Juneau, Fairbank and Anchorage. Alaska has a bountiful rental market with many good quality apartments available in almost all regions and at all price points. 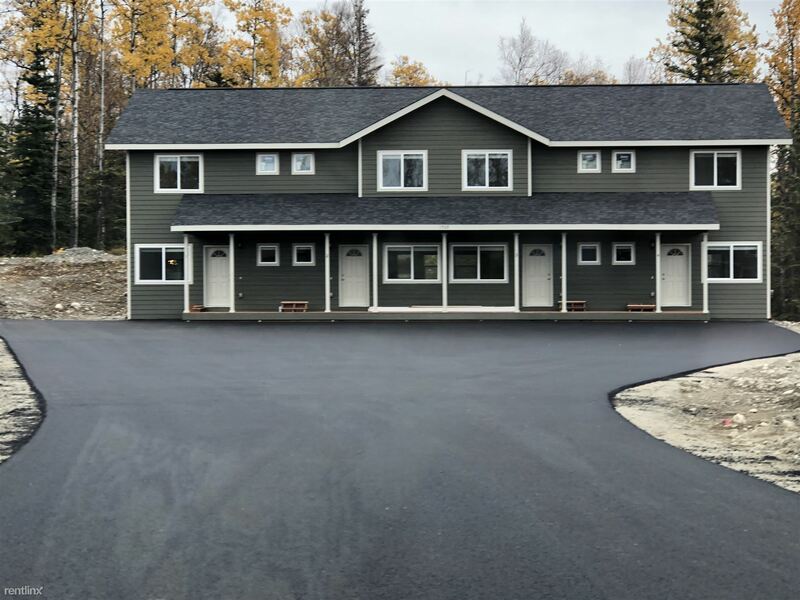 New or first time renters will be able to find affordable Alaska apartments for rent that dovetail with their unique needs and wishes quickly and with relative ease. If you love waking up and viewing the most beautiful natural landscape, Alaska is the place for you. The Alaskan climate can be extremely harsh and brutally cold during the winter months so best to pack warm and make sure to rent an apartment with a functioning heater! There is virtually no traffic in Alaska meaning you are finally free from rush hour traffic and gridlock synonymous with so many major North American cities. Altogether, the large open spaces afford renters ample time and space for millennials, professionals and families. The cost of living in Alaska varies from city to city. Two bedroom apartments, a common benchmark, have been known to fluctuate in price rapidly meaning it is wise to budget for some additional costs just in case of a sudden market change. Alaska does have one of the lowest tax bases in the country making everyday items such as groceries, clothing and common household products affordable for all. Be realistic with your list of requirements and remember that you are moving to Alaska! Life will be different from your everyday norm in the mainland United States, so embrace the change and enjoy your Alaskan adventure! It is good to know the security deposit limits. For Alaska it should be about 1 month’s rent and never is it in excess of 2 month’s rent. Make sure to understand the terms of the security deposit with your landlord so that when your tenancy ends you are reimbursed net of any deductions for damage to the apartment beyond the scope of what would reasonably be considered normal wear and tear. The cost of apartments in Alaska is higher than many first think. Given the remote location and rugged terrain, many prospective tenants move to the region expecting to pay very little and are caught off guard by the high costs of real estate. Landlords are able to charge such high rates because there is a limited supply of quality apartment rentals in Alaska meaning landlords can charge extra and be selective about which tenants to accept. 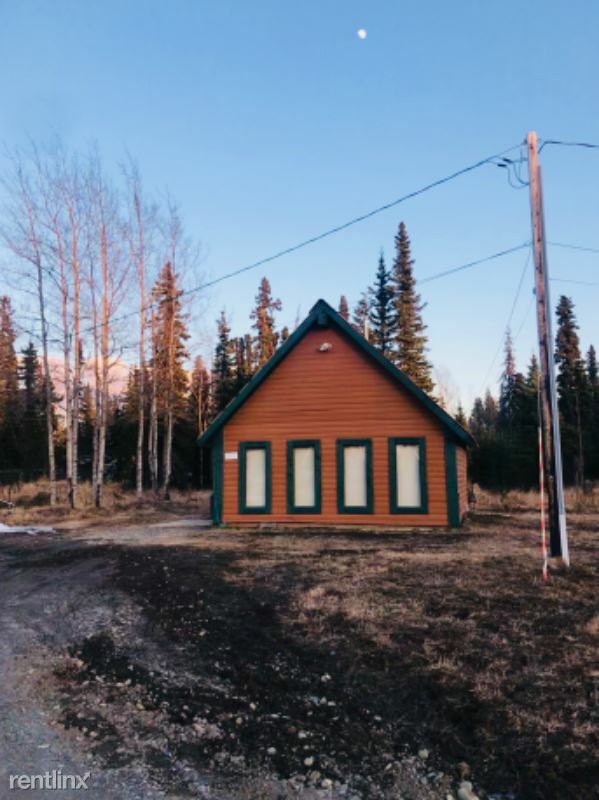 The best advice is for prospects to budget as much as they can reasonably afford and to research the market before renting Alaska apartments. Be mindful of the time of year when moving as the summer months are known for the most activity and consequently rates can be more expensive if starting a lease during the peak rental season.